Check out our review of the Sennheiser Momentum headphones. If you can’t beat ‘em, join ‘em. That’s not exactly how Sennheiser is putting it, but a partnership with a European fashion label may signal a new direction aimed toward fusing trendy style with the sort of sound quality purists appreciate. Sennheiser has teamed up with Drykorn, a German-based fashion label that has been tapped with adding an extra level of style to the former’s Momentum headphones. The Momentum’s are Sennheiser’s first real attempt at releasing a highly-touted headphone that is just as much about style as it is about substance. To add an extra push on the style side, the two have put together a competition on Pinterest called “Momentum for Beautiful People”. They’re asking entrants to create mood boards on the photo-sharing site with designs, ideas and products that complement both the Momentum headphones and Drykorn’s styles for this season. Sennheiser has already created pinboards for both the brown and black versions of the headphones with matching Drykorn pieces to further cement the connection between the two. The hashtag for this is #Momentumforbeautifulpeople. Four winners will be chosen by a panel of judges and each will receive a pair of Momentums and Drykorn vouchers worth $650. 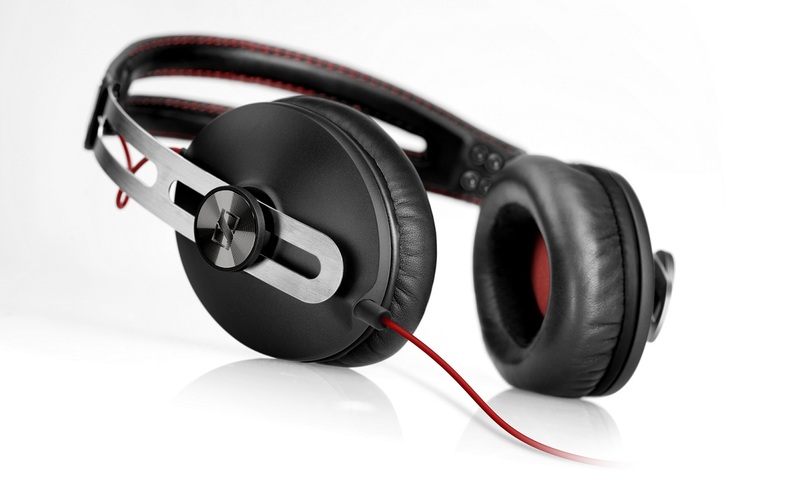 “Sennheiser’s Momentum headphones draw the eye through pure, essential design. Their look and high quality materials are a powerful statement of their performance – where style speaks of substance. Together with Drykorn we look for individuals that share our design vision and speak the language of Momentum,” said Marco Brinkmann, Teamleader New Media at Sennheiser electronic. This isn’t quite the celebrity-infused headphone designs that have flooded the shelves, but Sennheiser’s move does seem to acknowledge that catering to a wider range of consumers in a fashion-forward way is a way to go. Time will tell how much further this goes in the company’s lineup.